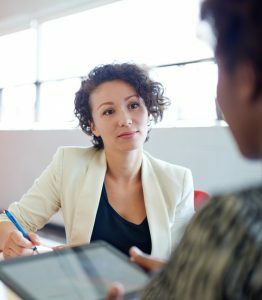 AlphaPlus supports literacy workers to use blended learning approaches through our technology coaching services, face-to-face and online training, and tech support. 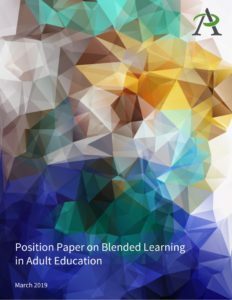 This position paper describes our understanding of blended learning, its benefits and how adult basic education programs can be (re)conceptualized using a blended learning approach to best support learner success. A cross-case analysis of six community-based programs in Ontario’s Literacy and Basic Skills system (2018). The report details the results of a literature review and a jurisdictional scan funded by the Ontario Human Capital Research and Innovation Fund (OHCRIF) in 2016-2017. This project explores what it means to be an inclusive and digitally enabled province, and to support Ontario’s vision for advancing digital literacy skills for those in need. 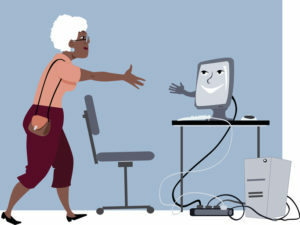 Because of the digital literacy strategy currently under development in Ontario, this research was an ideal opportunity to look at promising policies, programs and practices designed to create an environment of digital inclusion in other jurisdictions. 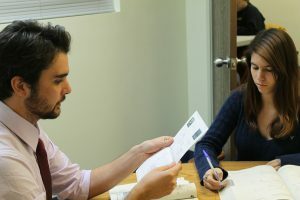 With the introduction of the OALCF (Ontario Adult Literacy Curriculum Framework) and its aligned reporting system in 2012, Ontario’s Literacy and Basic Skills programs (LBS) have experienced extensive changes in the way they report program activity and demonstrate accountability. This research brief describes program practices that have been put in place in response to the introduction of the OALCF Milestones. It is part of a larger study that investigated the digital technology and OALCF Milestones overseen by AlphaPlus. This overview of program data from LBS programs in Ontario was developed as part of a larger study that investigated the way that the OALCF Use Digital Technology, and Milestones in general, are used in LBS programs. The data was examined to provide a current program overview and a context for understanding the research findings. 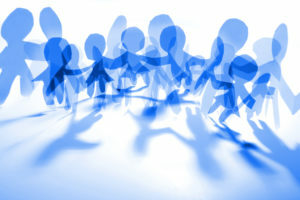 This short report summarizes the results of two independent surveys. 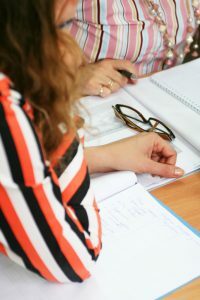 The first was undertaken by AlphaPlus, surveying literacy practitioners about their own and adult learners’ experiences participating in the PIAAC On-line Field Trial. The second was undertaken by PTP Adult Learning and Employment Programs, surveying the learners in their program who participated in the Field Trial.